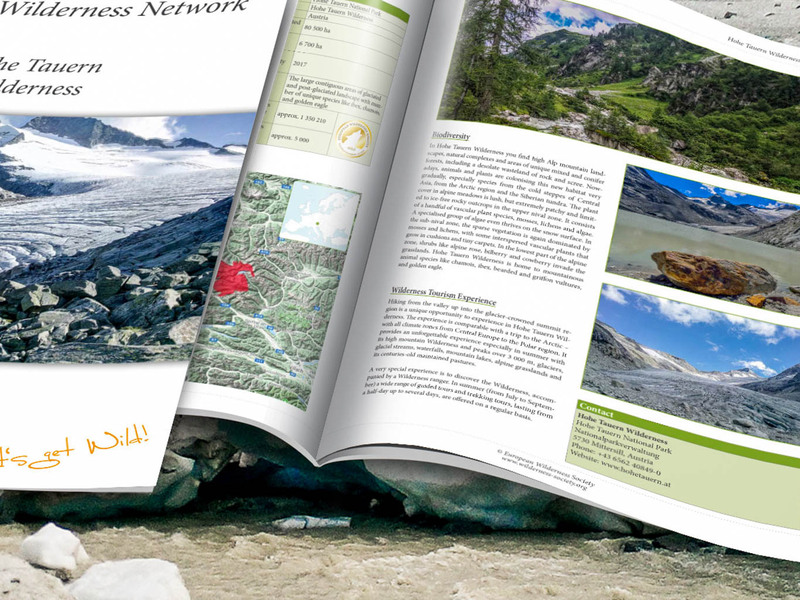 Hohe Tauern Wilderness - New Publication! We are publishing a new and updated Wilderness Brief about Hohe Tauern Wilderness, a gold-standard Wilderness found in Hohe Tauern National Park, Austria. Hohe Tauern Wilderness is a high alpine landscape, which is home to mountainous animal species like chamois, ibex, bearded and griffon vultures, and golden eagle. Visiting the Wilderness is an unforgettable experience, with peaks over 3 000 m, glaciers, glacial streams, waterfalls, mountain lakes, alpine grasslands and its centuries-old maintained pastures. We also have a full audit report of Hohe Tauern Wilderness, which was published in 2016 and available here.